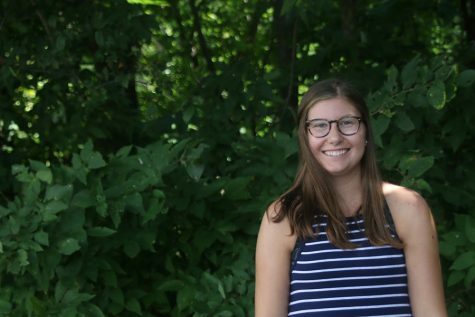 This is senior Katya Gillig’s third year on the JagWire staff. This year she is one of the Mill Valley News editors-in-chief alongside Elizabeth Joseph and Marah Shulda. Katya is involved in MV Outfitters and Youth for Refugees. Outside of school, she enjoys traveling and spending time with her friends and family.